The HydrocClenz™ cartridges will protect stored water when used as part of a system and its managed in compliance with the ACoP L8. Simple to install and easy to use, HydroClenz cartridges are non-chemical, non-powered, environmentally friendly and cost effective. 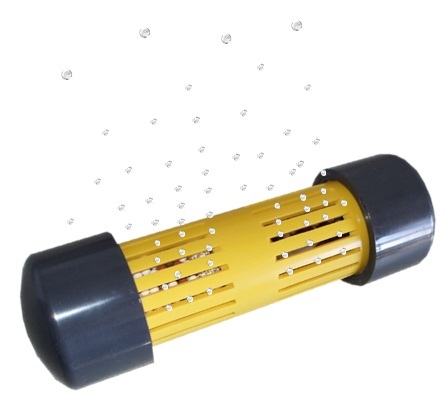 Manufactured for stored water systems, the HydroClenz 2000 series of cartridges are simply immersed in the tank and the process of protection starts immediately. HydroClenz uses IONamix™ media technology, a combination of active ceramic and noble metal matrix that causes oxidation of the water and ionisation, a powerful disinfectant process that disrupts the replication of waterborne pathogenic bacteria. IONamix™ media technology balances the PH of the water preventing the build-up of scale, biofilm and rust. , no further maintenance is needed. With a balanced pH and the absence of toxins associated with chemicals, the water is more pleasant and healthier to use. IONamix™ media are totally inert when out of water and the cartridges present no hazard in their use, handling, transport or storage. Disposal is completely safe at the end of their optimum life. 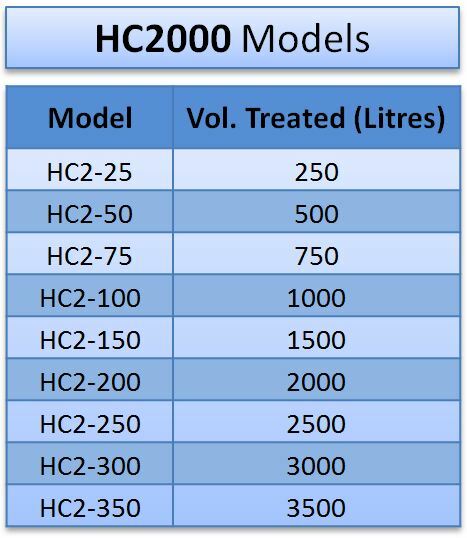 Available in a range of sizes the HydroClenz 2000™ is suitable for both small and large water storage systems, from 250 to 3500 litres. The performance of IONamix™ media has been proven by tests undertaken in NAMAS accredited laboratories. The technology complies with BS6920 Part 1, and meets the standards of the Water Byelaws Scheme. It also complies with the COSSH Regulations and Occupational Exposure Limits.